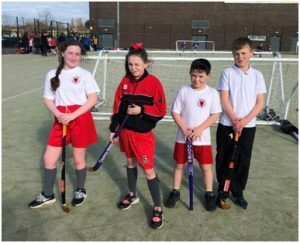 Four of our Y6 pupils took part in the Knowsley kwik sticks hockey tournament this week. 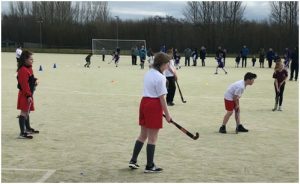 They played against three other schools in the first stages, winning the first 2 matches 10-1 and 8- 0. 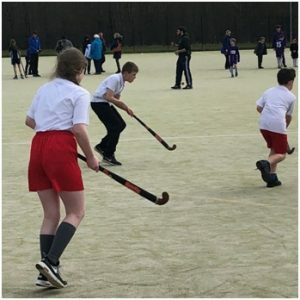 The final game resulted in a goalless draw. 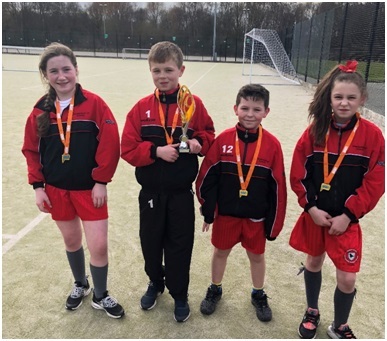 With a goal difference of a whopping +17, the Ravenscroft team went through to the final where they won with a comfortable 3-1 victory.